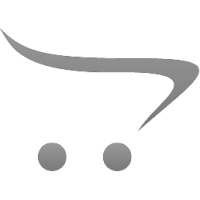 I ordered some decapper pins and an autoprime at 2:30 PM on Veterans Day. By 4:45 PM I had received six emails; acknowledging and confirming my order, telling me that my order was being processed, and two hours and fifteen minutes after my order was placed, I got a shipping conf..
love ur products. was if you had any type of magazine with your reloading equipment in it. thanks a bunch. 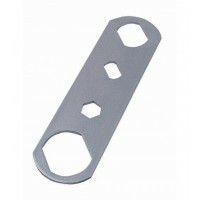 ..
Hornady Custom Grade Dies represent the finest in machined craftsmanship. 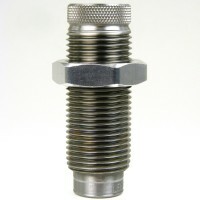 Precise machining allows accurate reloading by offering easier adjustments, better alignment and smooth functioning. With one of the finest internal finishes in the industry, Hornady Custom Grade and Match Grade Dies provide a lifetime of reloading. They re so well crafted that they re guaranteed never to break or wear out from normal use. 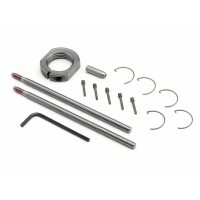 The Die Set includes a full-length sizing die and standard seating die, packaged in a stackable storage box that s compartmentalized to hold optional components such as bushings, shell holders and more. Stackable storage box that s compartmentalized to hold optional components such as bushings, shell holders and more. Shellder is not included. 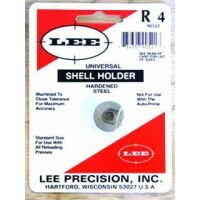 Order Hornady Shell Holder #16 or Lee Precision Shell Holder #4. There is no loading system that will load more accurate ammunition than the Lee Precision .204 Rug.. 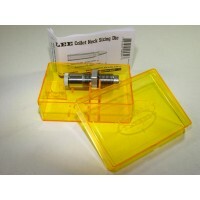 The Lee Precision R4 Universal Shell Holder fits .32 Short Colt, .32 Long Colt, .32 Smith & Wesson, ..
Lee Precision .204 Ruger Pacesetter 3-Die Set has the same features and quality of Lee Precision`s.. 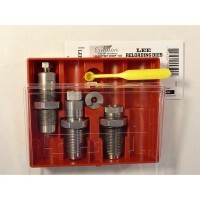 The Lee Precision .204 Ruger Factory Crimp Die with standard 7/8" by 14 threads is packaged in a cus.. 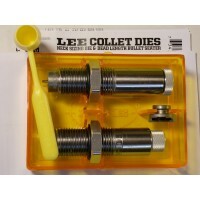 The Lee Precision Collet Die .204 Ruger preserves the perfect fit of your fire-formed cases by sizin.. 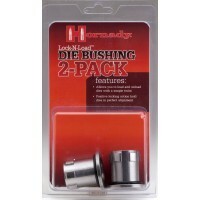 The Hornady Die Mainteance Kit contains common wear parts to help keep your Hornady Custom Grade New..